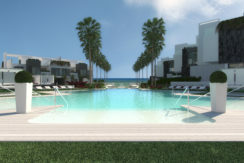 New front line golf residential complex! 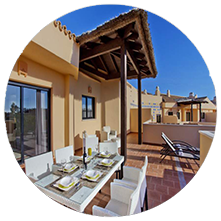 You can also use the search function to find your perfect home on the Costa del Sol or contact our agents for personal guidance in finding what you are looking for. 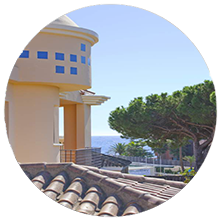 In addition, we work in collaboration with most of the leading agencies in the Marbella region so if your dream property is on the market, we will find it! 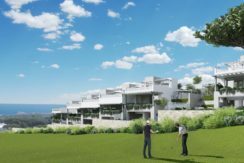 Villas Golf Costa, Estepona, Costa del Sol. 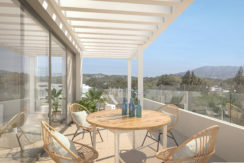 Columbus Hills, Sierra Blanca, Marbella. IVY RESIDENCE, Marbella, Costa del Sol. 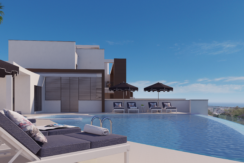 Our favourite real estate. 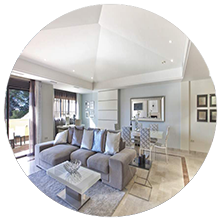 Here are some of the properties that truly combine value, location and quality. 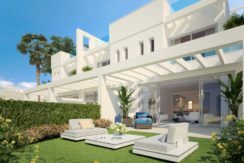 Providing a fantastic opportunity to purchase a property in some of the most popular areas of Marbella and the surrounding areas on the Costa del Sol. 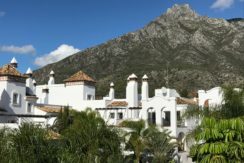 El Romeral de Calahonda, Marbella, Costa del Sol.